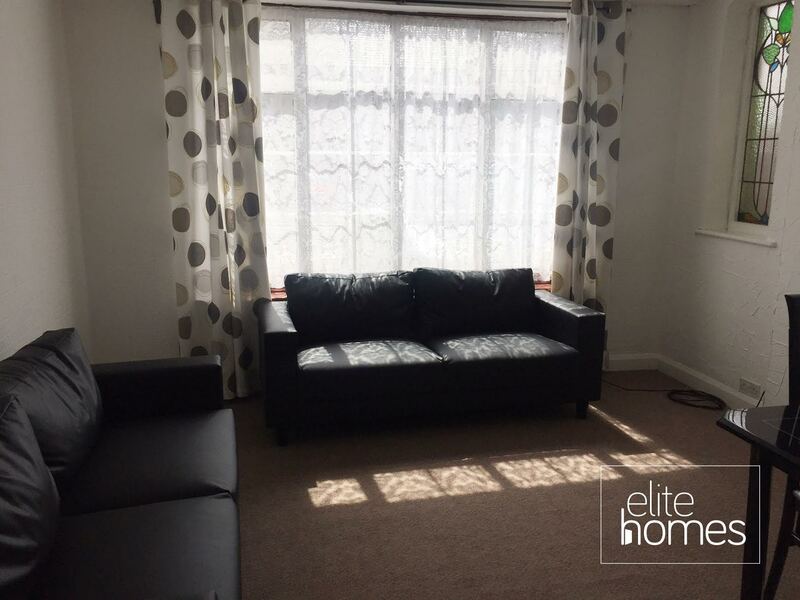 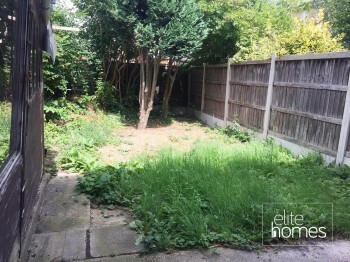 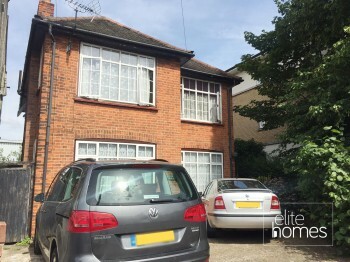 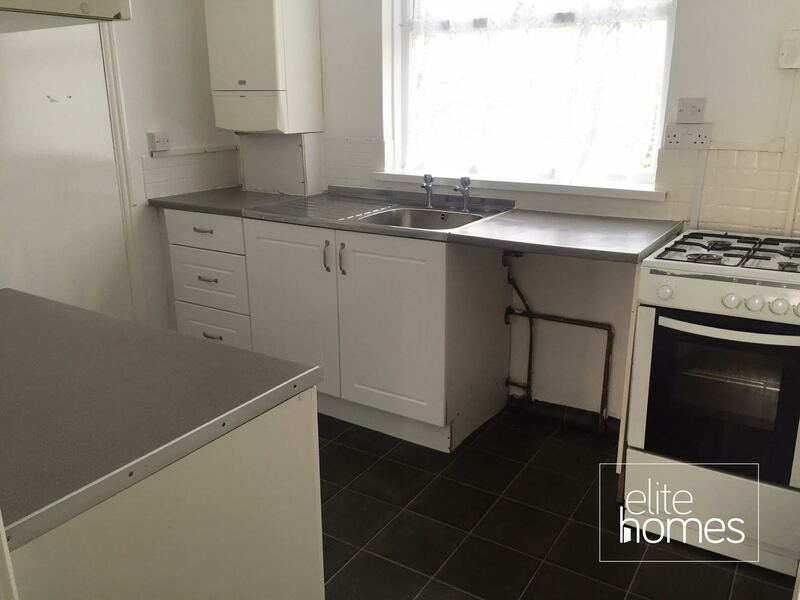 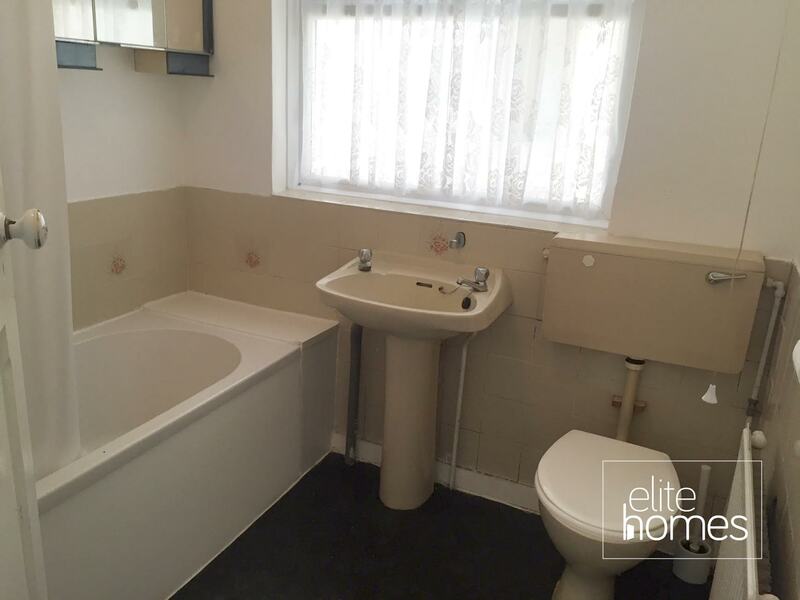 Elite Homes have the pleasure in offering a large ground floor 2 bedroom flat in Romford, RM1. 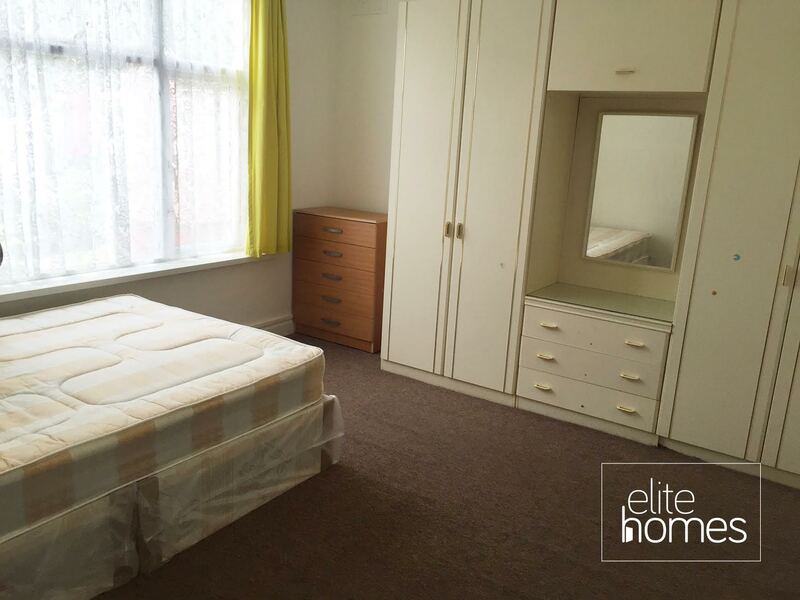 5 minute walk to Romford station. 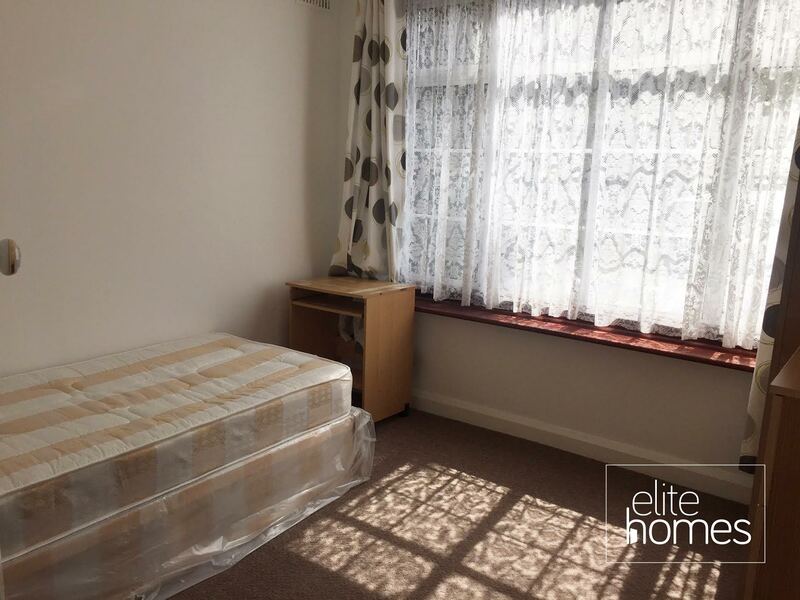 5 minute walk to Romford centre.